At Basingstoke Gymnastics Club, we take your privacy seriously and will ensure your personal information is kept secure. We provide gymnastics activities and are registered with English Gymnastics & British Gymnastics who govern the sport and offer competitions and events in which we may participate. 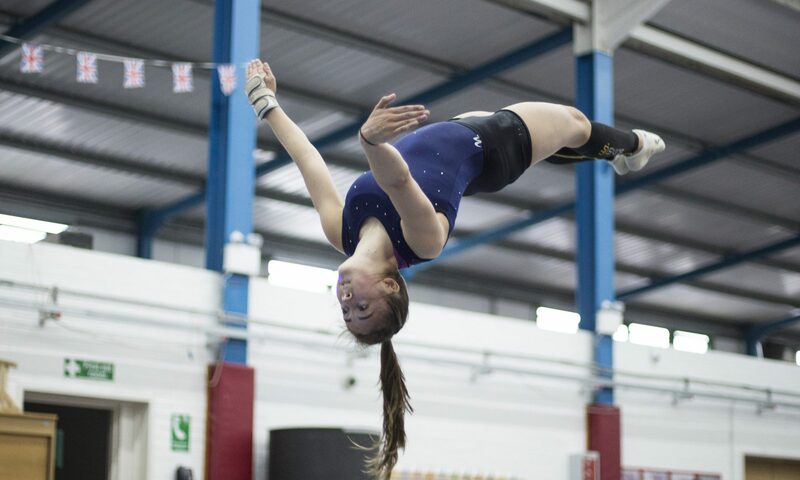 Carrying out any relevant risk assessments: Some individuals may present with a medical condition that may be risk of harmed from participating in gymnastics. It is vital that you share any relevant medical information. We will ask for your agreement to undertake any appropriate assessments. Identify any reasonable adjustments and adaptations to support inclusion: If you or your child has a disability or any special need, we will review the information you have provided to help us identify any actions we can take to support inclusion. We may need to ask you for more information to help us in this process. To comply with applicable laws and protect legitimate club interests and legal rights. This includes, but is not limited to the use of your information relating to legal claims and compliance and regulatory. With your consent, we may send you information by email, SMS or via social media about the club news, activities, products and opportunities that we think will be of interest to you. You can ask us to stop sending you this information at any point by amending your preferences with one of our reception team. If you/your child want(s) to enter a competition provided by an external organisation, we will, with your agreement, share the information required to enter the event, usually name, DOB and gender. Most competitions are large events and there are likely to photographers and people filming. You have the right to see the personal information we hold about you. You can log in to ‘My Account’ on the British Gymnastics website at any time to view/amend/delete the information we hold about you on this system as well as speaking to one of our reception team. You can also request a copy of any other information we hold by writing to us. If you leave the club, you can amend your club registration by logging into ‘My Account’ or speaking to one of our reception team. If you do this, the information you have provided will be archived for 60 days. During this period, you can transfer your information you have provided will be deleted, except where there is legitimate and lawful reason to continue to hold your data. In the absence of a legitimate and lawful reason to retain any other information we hold about you, this will be deleted after 12 months, unless you re-join the club within that period.